Using Johnny-Five with Grove's Air quality sensor component on the Intel Edison Arduino Breakout. 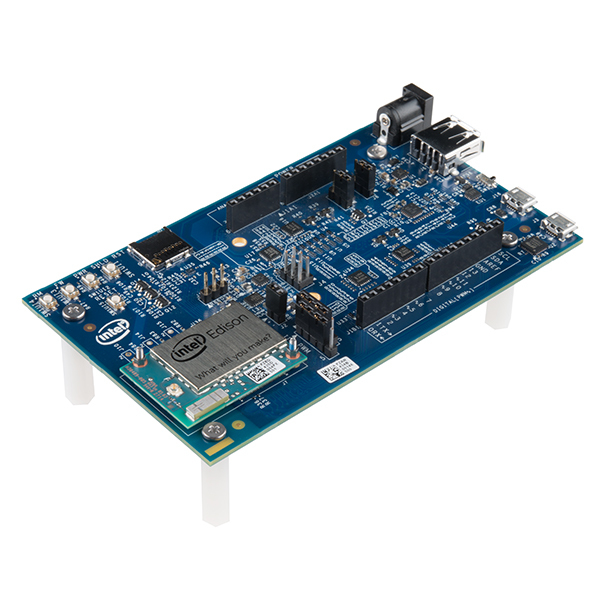 This shield and component will work with any Arduino pin-out compatible hardware platform. // Grove Shield's D6 jack. // The sensor needs 2-3 minutes for "warm up"